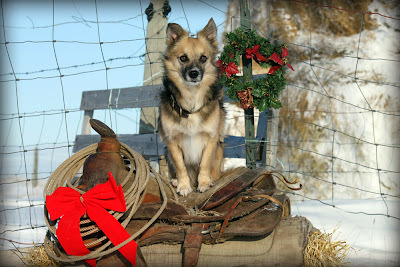 Alta-Pete Farm Tails: Happy Holidays! Nice shot. I love the saddle.